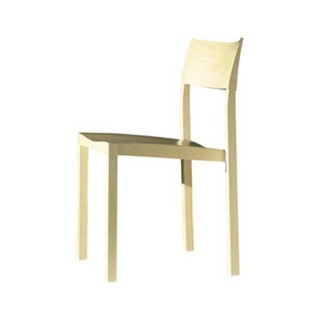 Pumu is a solid wood chair whose form is reminiscent of the stark simplicity of Finnish rustic furniture. 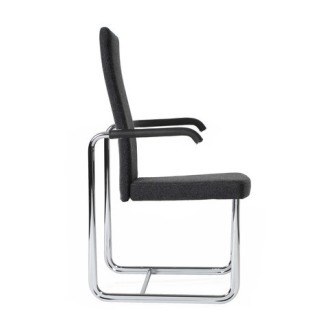 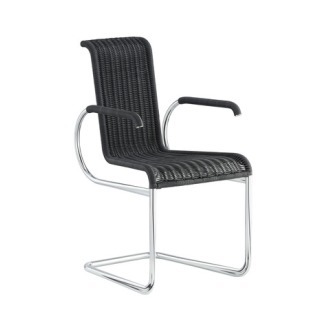 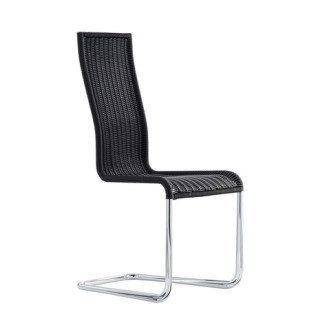 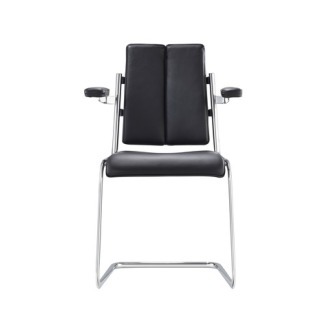 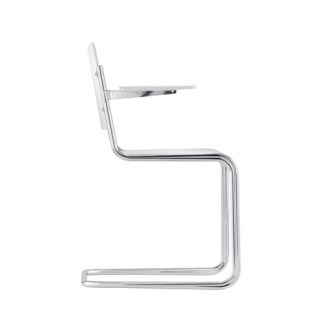 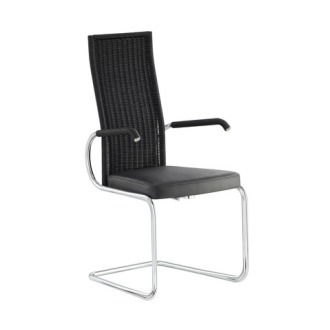 Excellent sitting comfort is achieved by gently inclining seat and backrest. 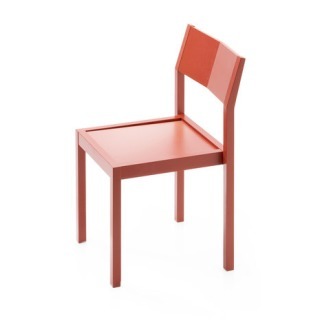 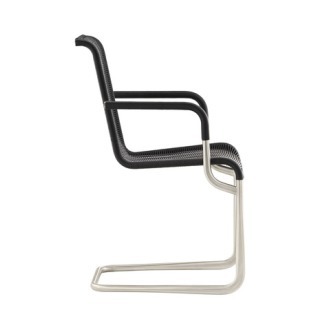 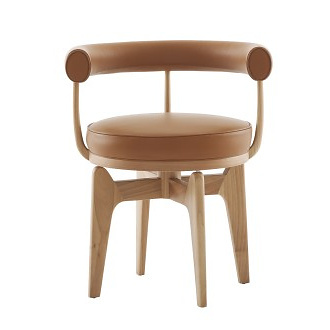 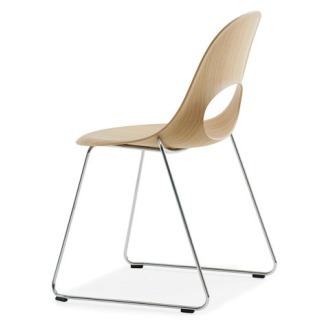 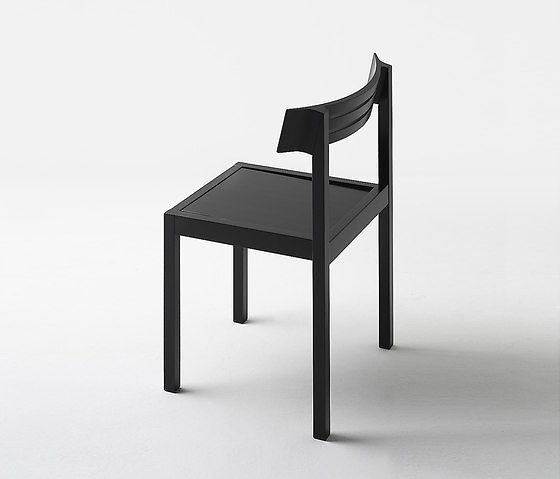 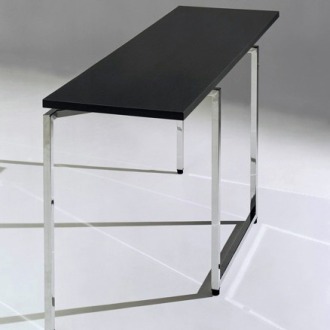 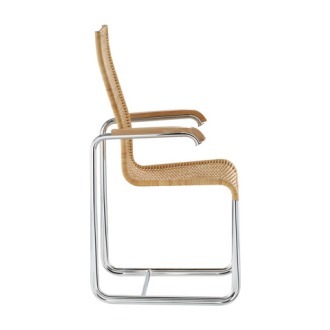 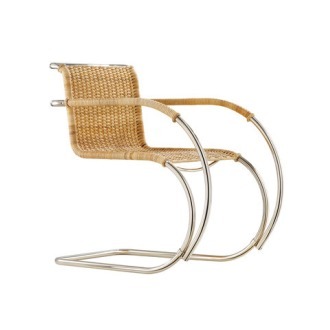 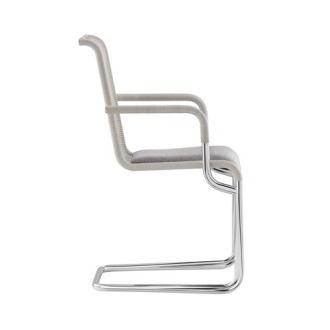 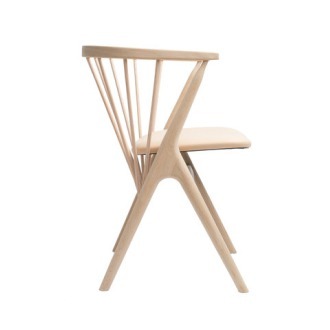 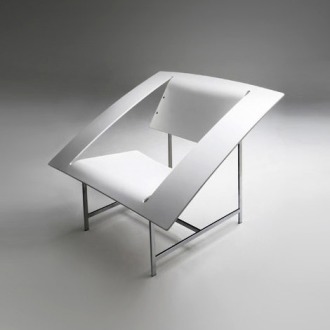 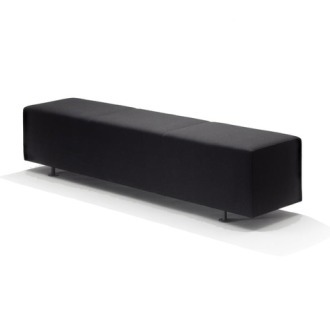 The solid wood seat and frame are slightly apart which allows wood to stretch and contract. 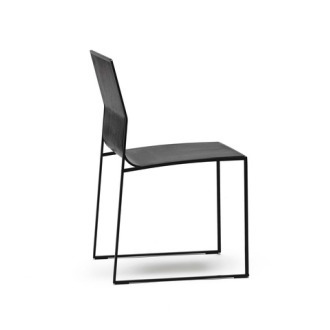 Every part of the chair’s structure is carefully designed with efficient material utilisation and industrial production in mind. 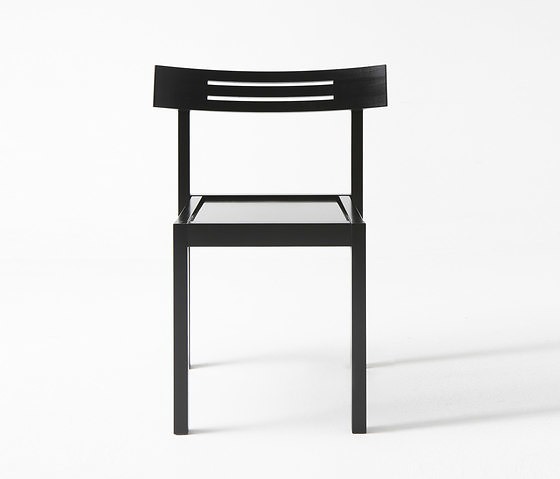 Skilfully manufactured in Finland, the traditional wood joints and structural details enrich the meticulously finished effect. 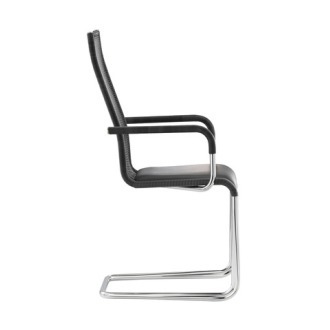 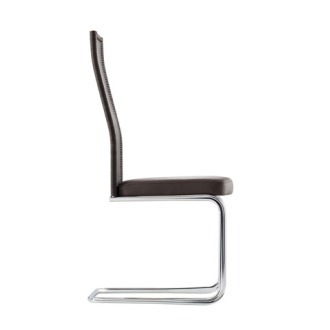 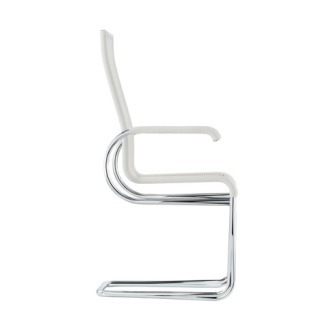 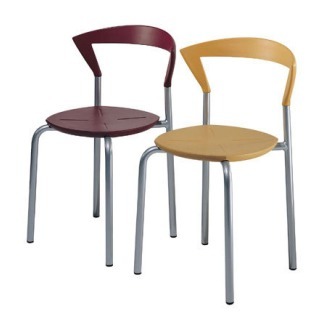 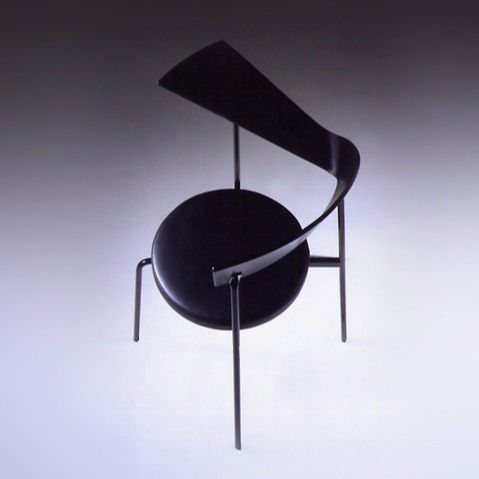 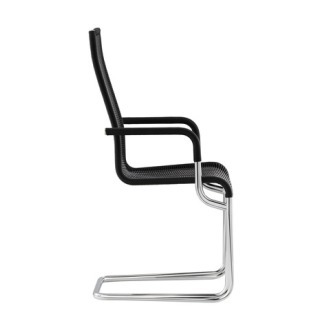 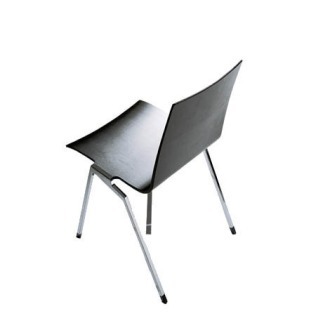 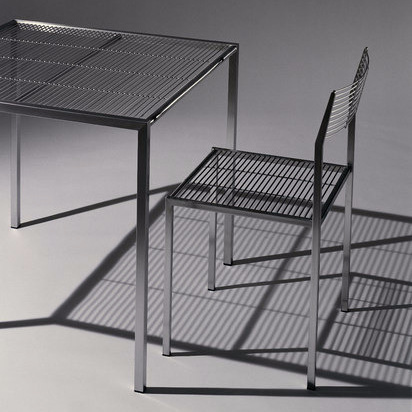 The restrained design makes the chair suitable for church halls and higher end cafés, for instance. 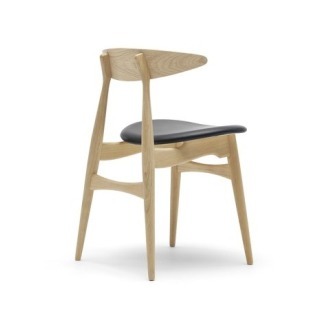 Materials: Frame of solid birch, beech or oak. 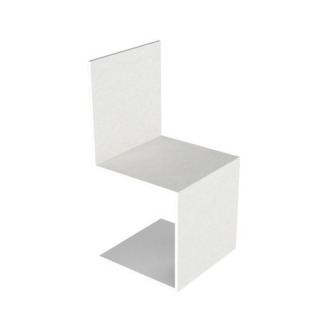 Leg glides. 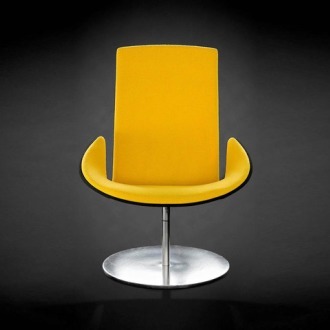 Upholstery: Upholstered in fabric, leather or C.O.M.